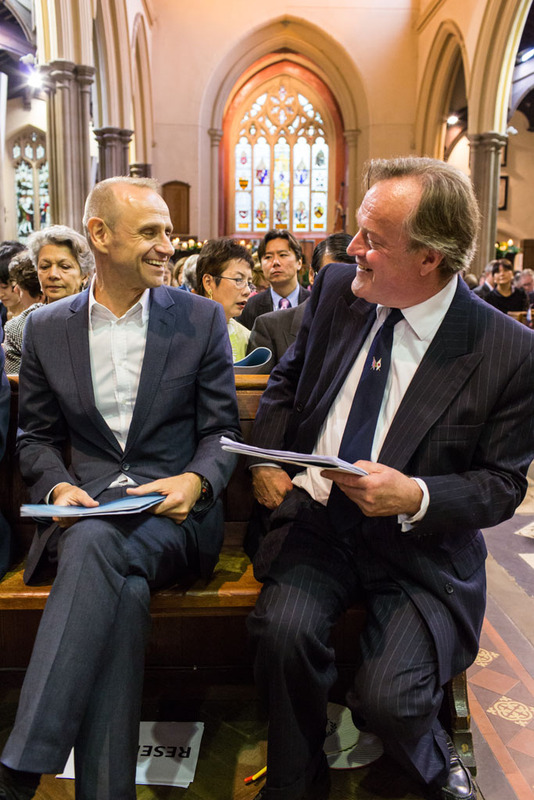 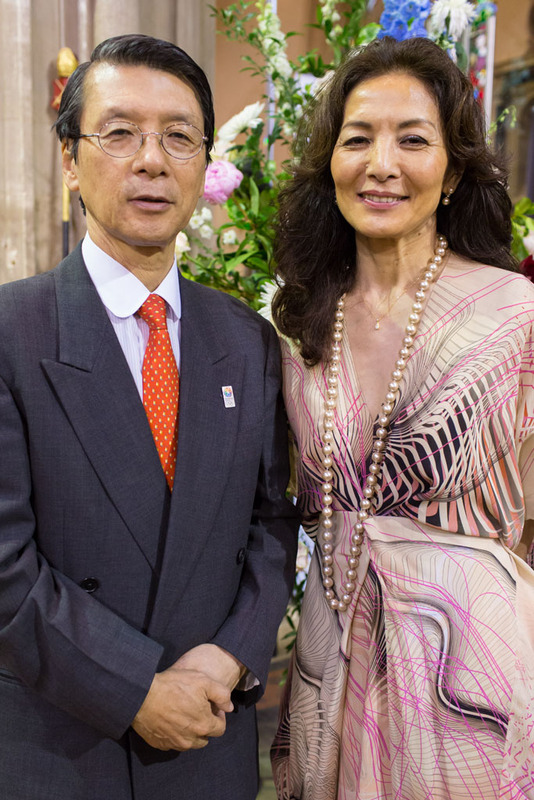 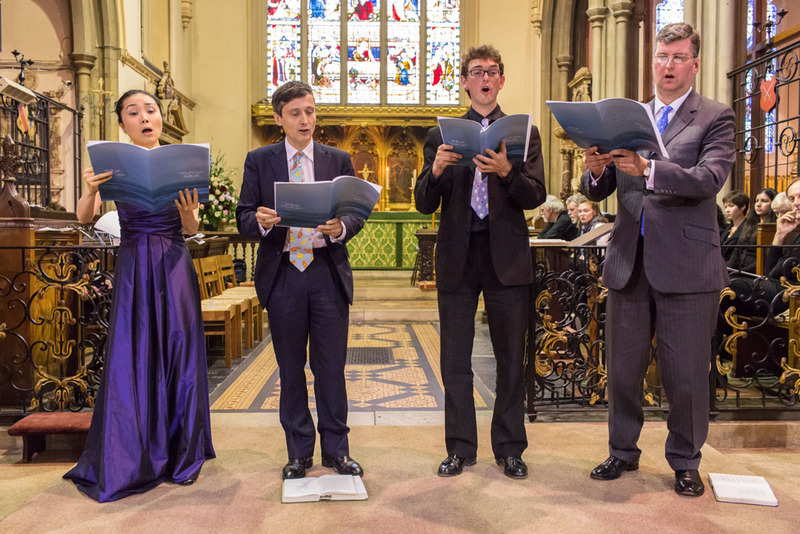 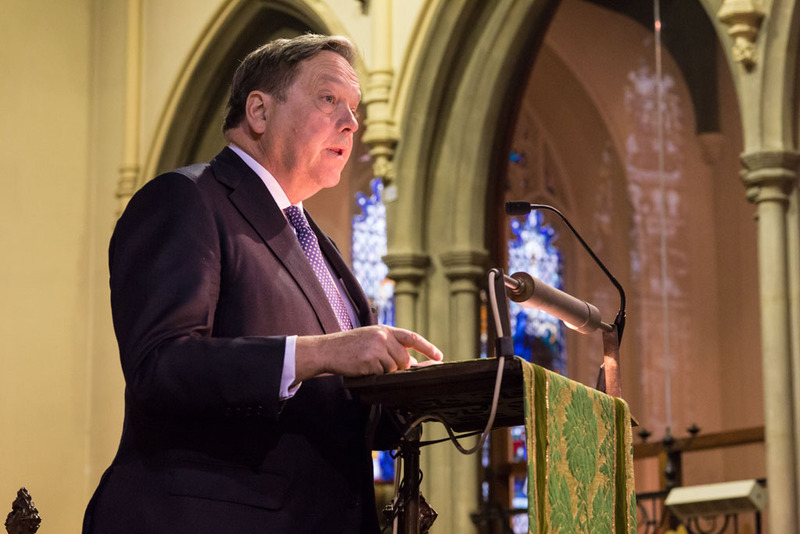 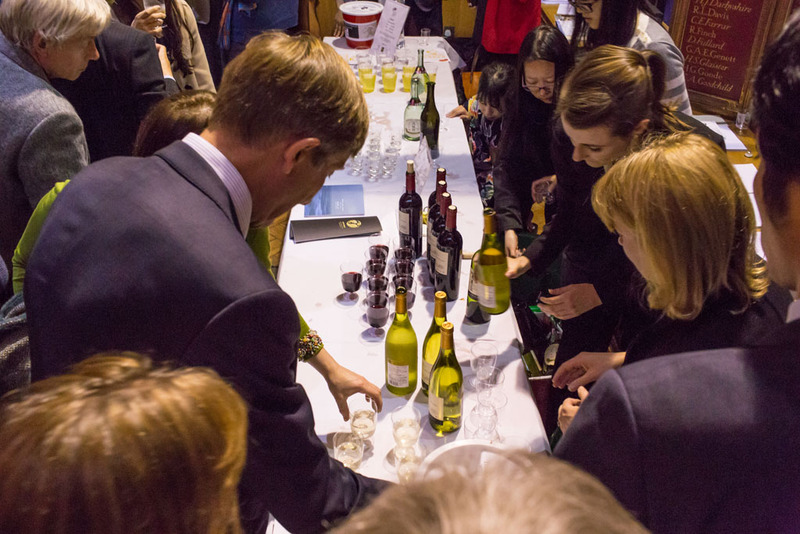 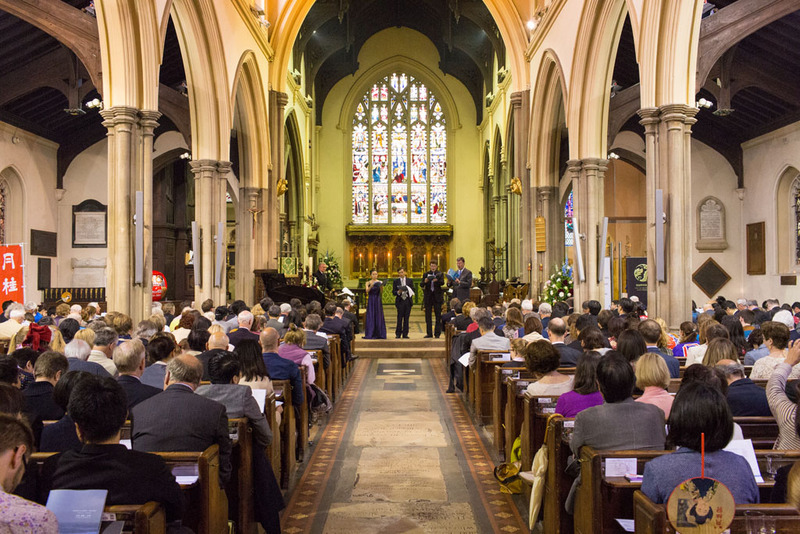 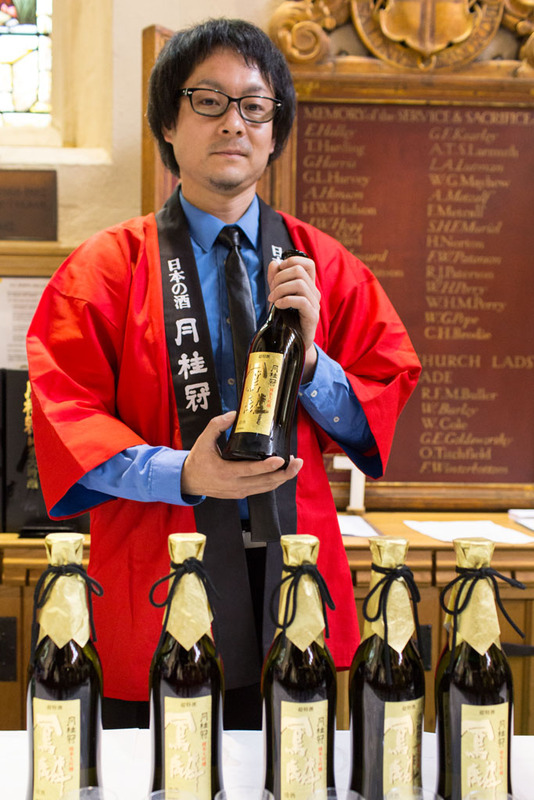 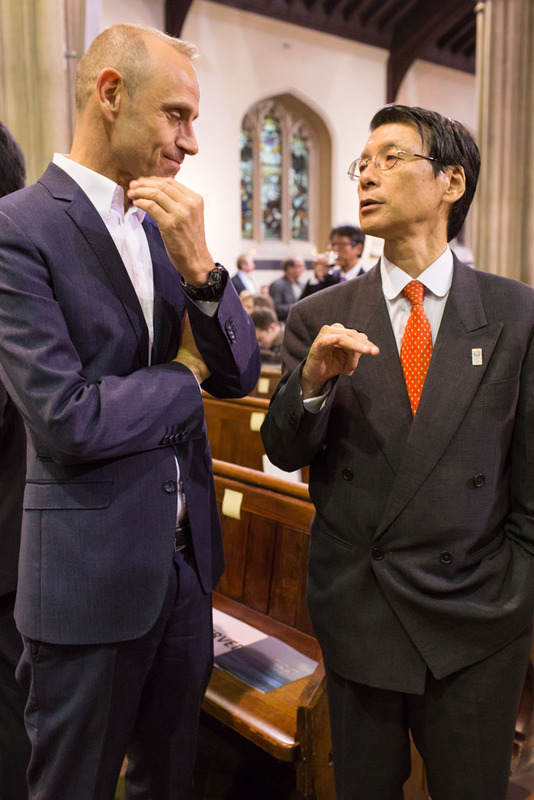 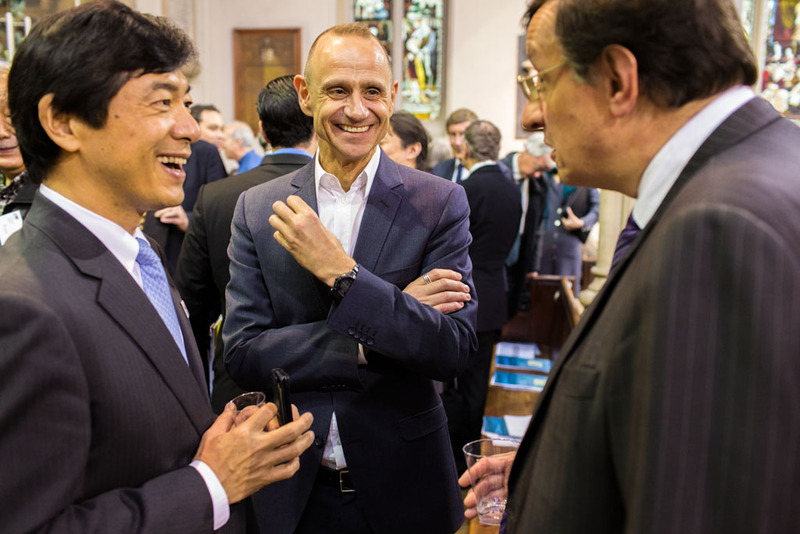 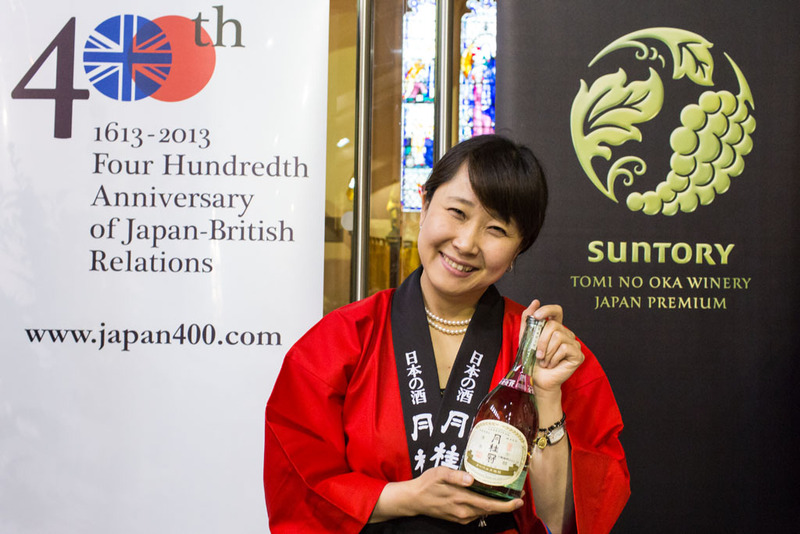 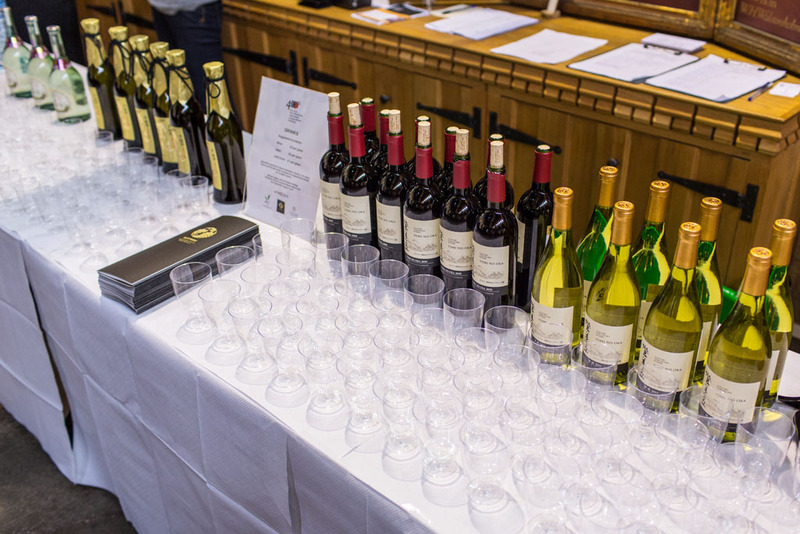 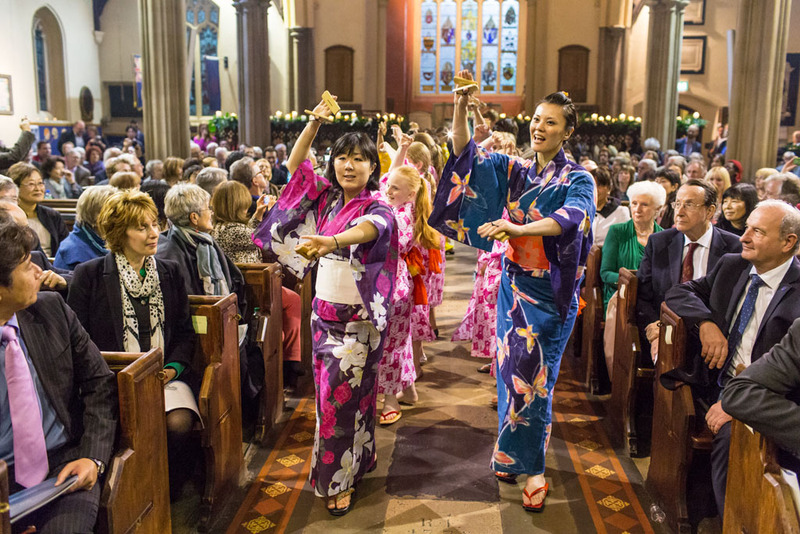 Sake Samurai was proud to support a 400th anniversary celebration of the first formal contacts between Britain and Japan at All Saints Church, Fulham, London. 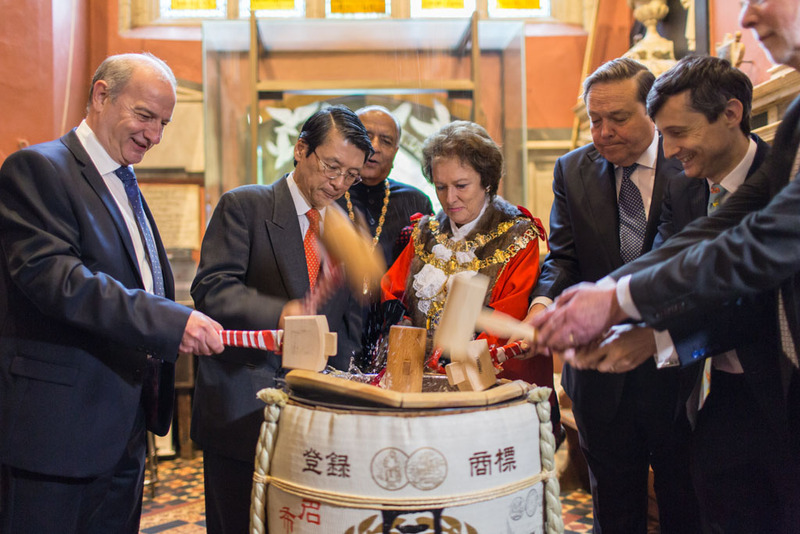 The first British ship ever to reach Japan’s shores arrived on 11th June 1613. 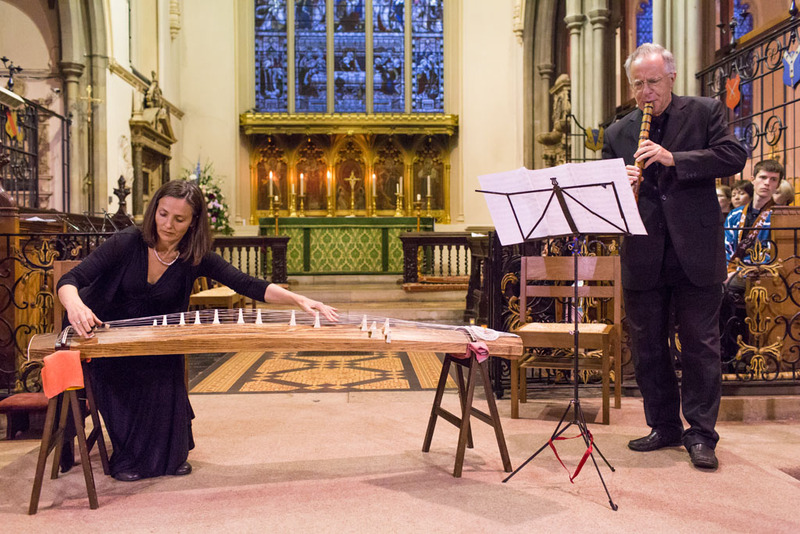 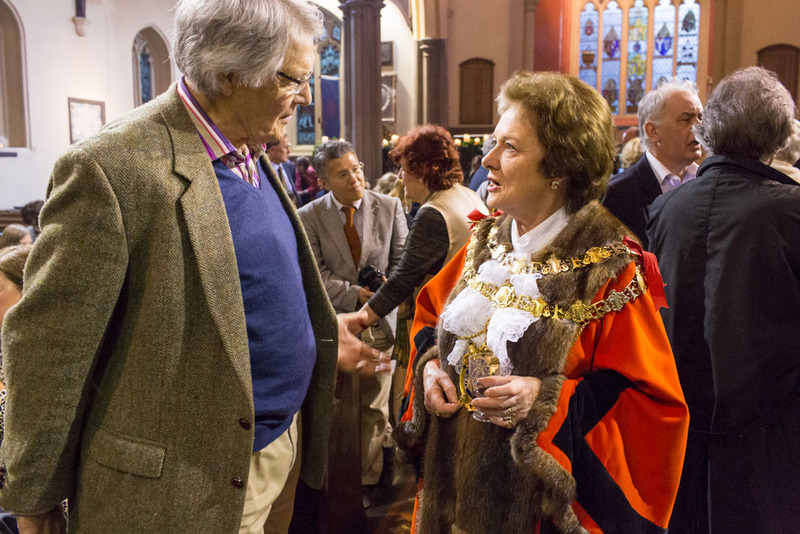 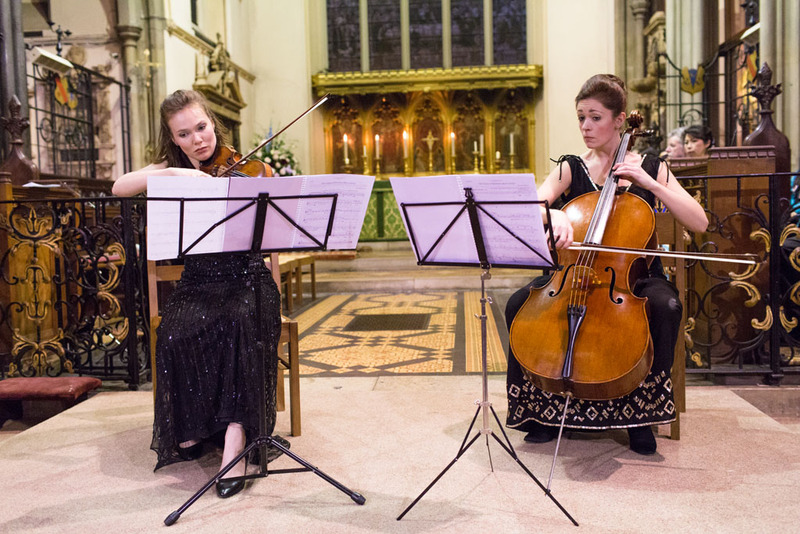 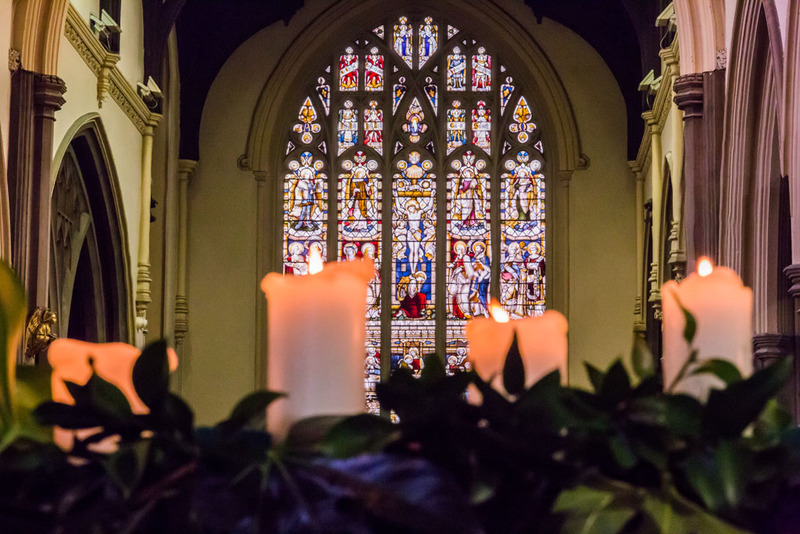 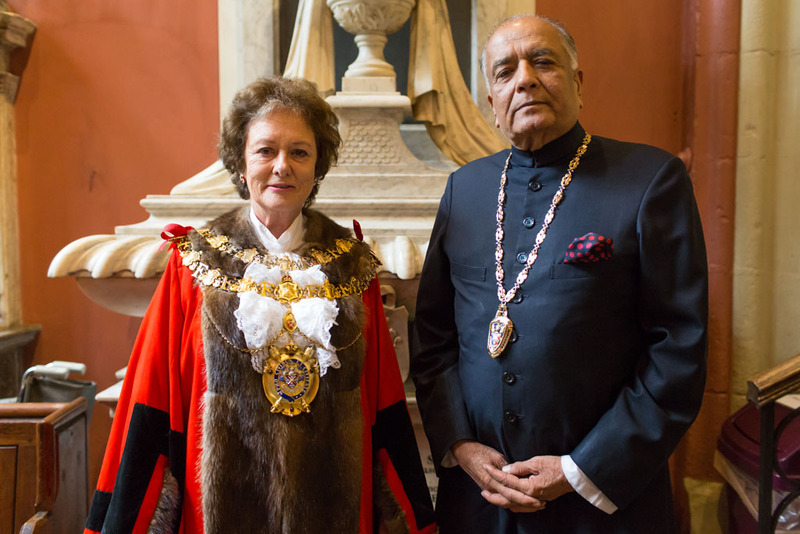 Exactly 400 years later we celebrated this significant historical event with a unique evening of Words and Music in All Saints Church Fulham, the place where John Saris, the Commander of that ship, The Clove, lies buried. 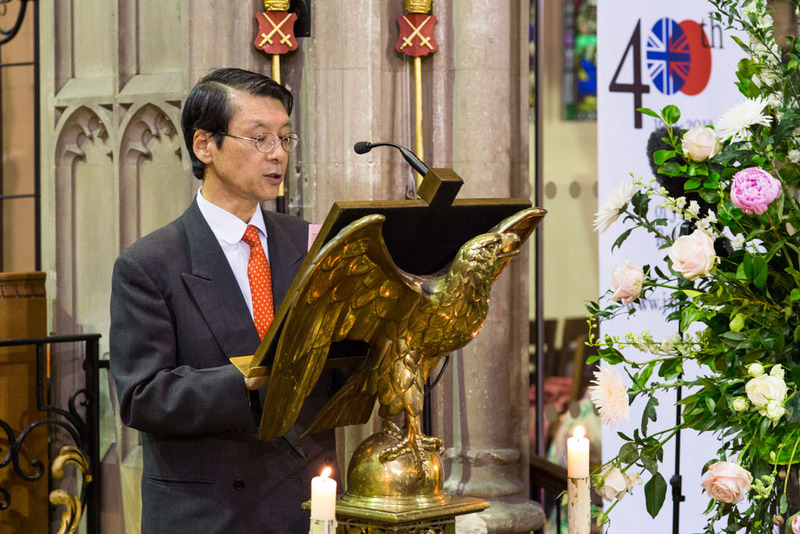 Leading British and Japanese musicians performed a unique programme of sea shanties and folk songs from both countries, and music on Japanese koto, shamisen and shakuhachi as well as western instruments. 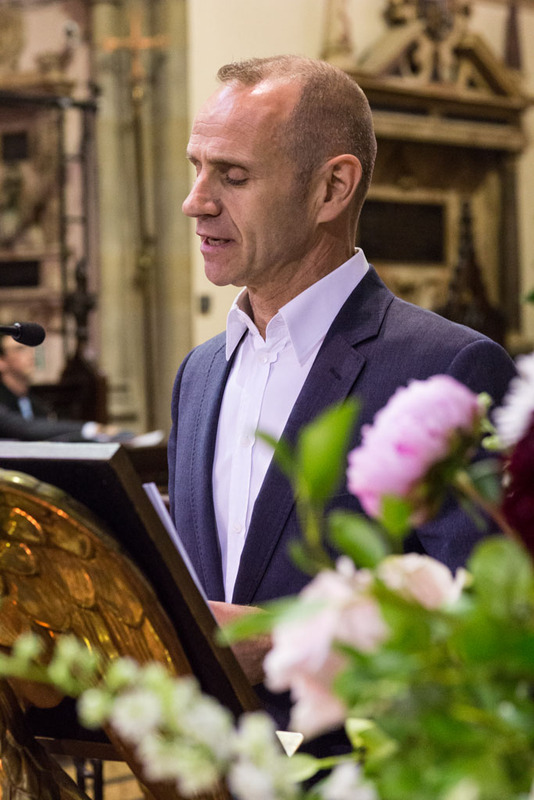 Participants including journalist Evan Davis read memorable extracts from the ship’s log, travelers’ writings from then and now, and poetry from both literary traditions inspired by the sea. 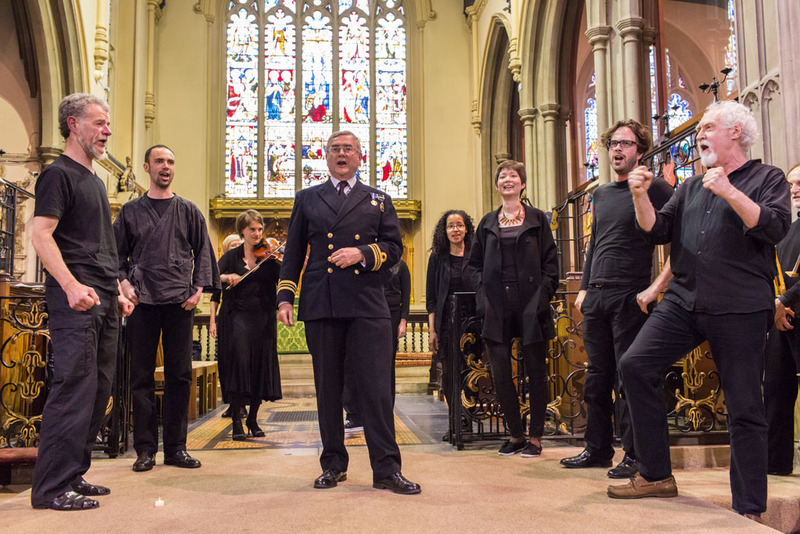 The artists generously donated their time to this performance. 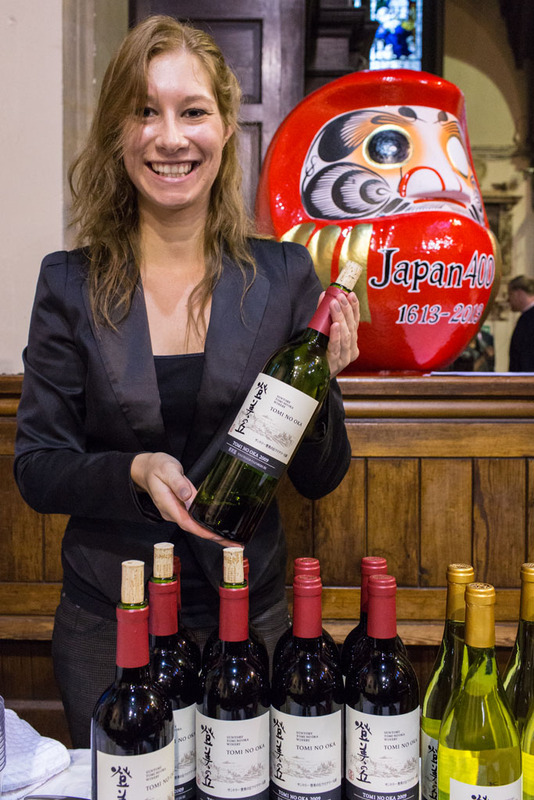 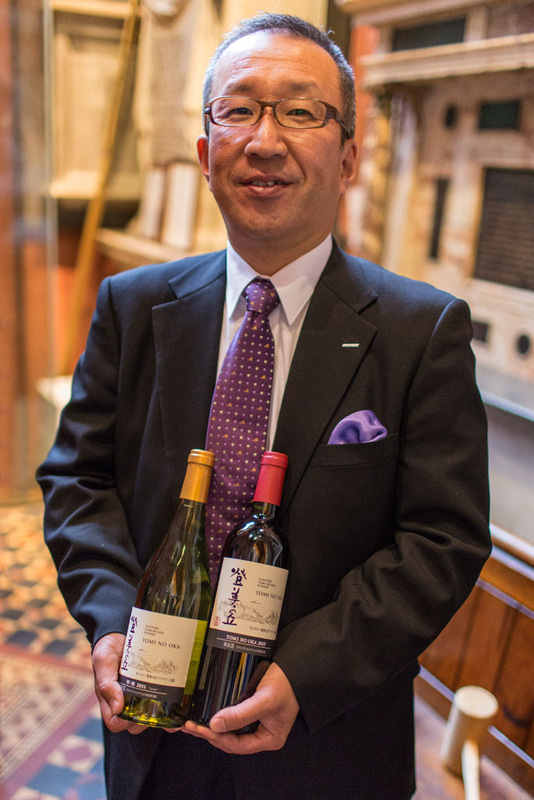 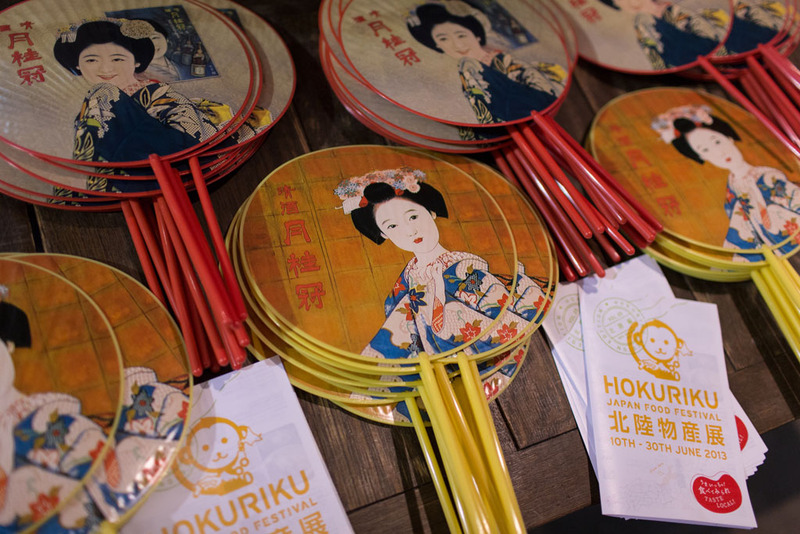 The sake company Gekkeikan and wine-maker Suntory supplied drinks. 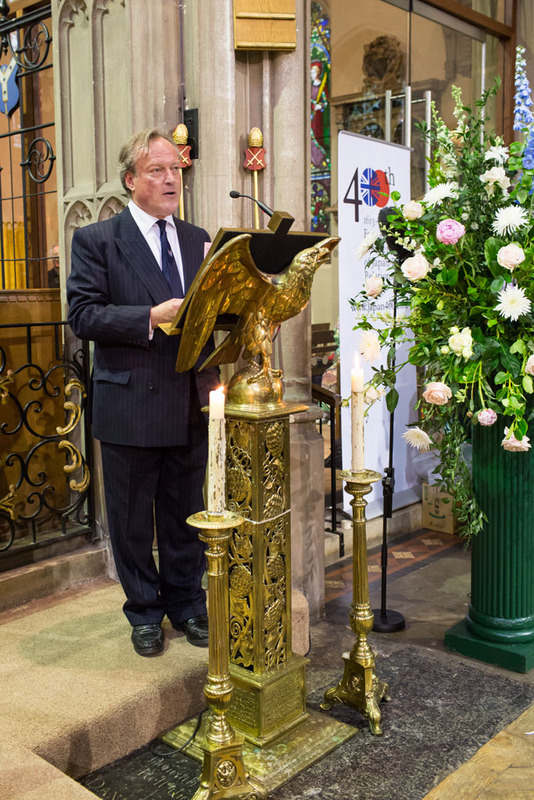 Funds raised went to the All Saints Church Restoration Fund and Japan400 Legacy Fund to restore the tomb of John Saris.